Shoot for longer with added comfort and stability by using the matte black EP-SQ Thumbs Up Grip from match Technical on your Leica Q (Typ 116) Digital Camera. 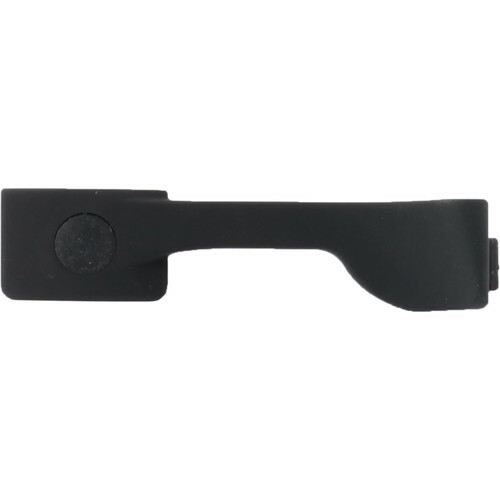 It slides easily into the camera's hot shoe and provides users with a 22° beveled Ergonomic Profile (EP) grip that is located in the ideal place for resting your thumb. This setup helps you get a more secure grip over your camera and makes it easier to hold your camera steady, resulting in sharper images. A bonus of the Thumbs Up is a design aesthetic matched perfectly to the camera, making it appear as though it naturally belongs to the system and ensuring that it will not block access to any controls. 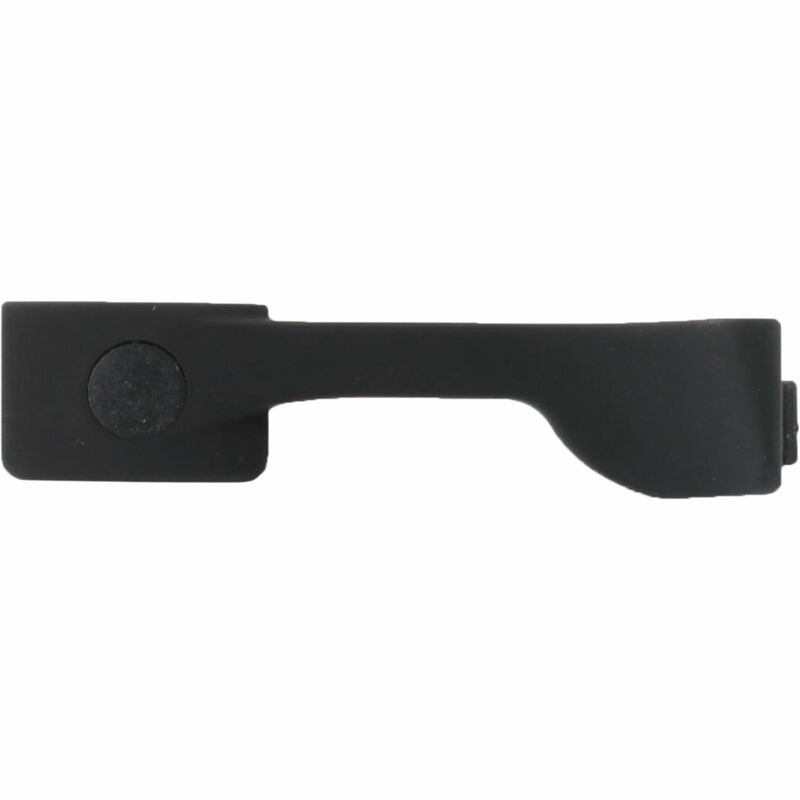 Additionally, it benefits from a solid brass construction with a baked enamel finish and uses a silicone rubber insert to prevent vibrations and have a more secure fit. Box Dimensions (LxWxH) 19.3 x 5.0 x 1.7"